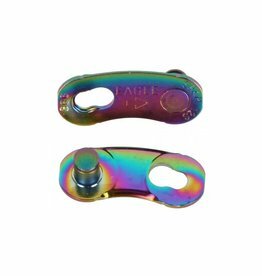 Sram, Eagle Rainbow, 12sp. Powerlink Chain Connector, Master Link. For Sram 12 speed chains.